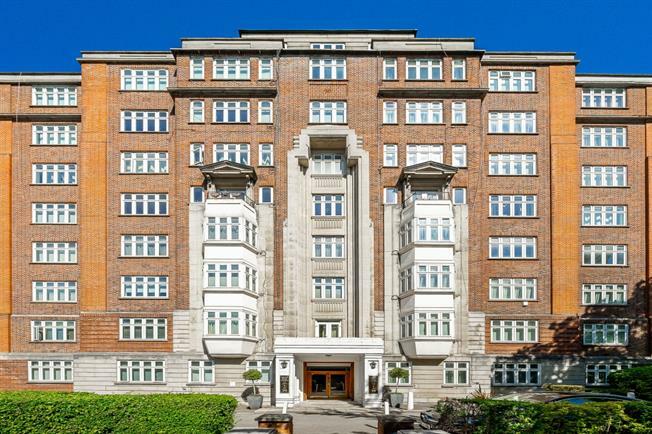 A newly refurbished three bedroom apartment on the seventh floor (with lift) in this desirable building. The property is presented in excellent condition throughout and comprises master bedroom, a newly fitted modern kitchen, two further spacious bedrooms, beautifully designed bathroom and guest cloakroom . Situated moments from the amenities of St. John's Wood High Street and within easy reach of the shops, bars and restaurants of Clifton Road, Hall Road is near to the open spaces of Regent's Park and benefits from its close proximity to London's famous Abbey Road Studios .